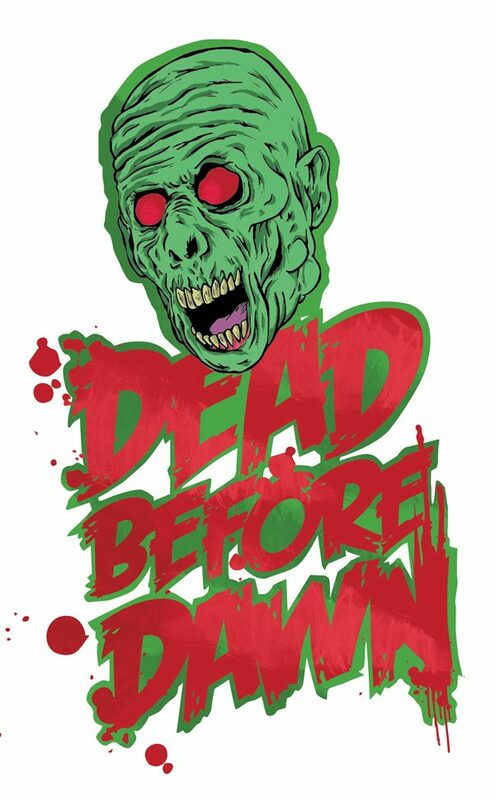 I was commissioned to work on a t-shirt design for a horror company called Dead Before Dawn. I was asked to create a design representing old grind house movie posters with illustrated text. The client gave me almost full creative freedom, so naturally I choose to work on a Zombie!